The major objective of this article is to know about criminal records. A criminal record or police record is a record of a person’s criminal history, generally used by potential employers, lenders etc. to assess his or her trustworthiness. 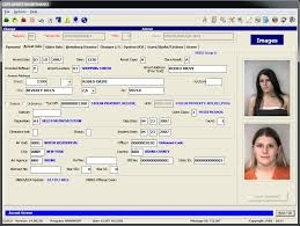 The information included in a criminal record and the existence of a criminal record varies between countries and even between jurisdictions within a country.